A question that comes up after you record a video or screencast is how can you edit that video in the cloud or on a Chromebook. While there are some Chrome Apps and Extension that offer video editing, many limit actions such as sharing and downloading. 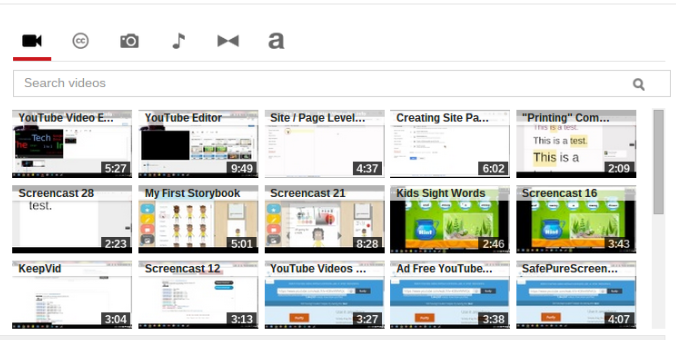 YouTube Video Editor offers a full set of features that are useful for editing videos. You can trim videos, add photos and music, insert transitions, and add text to videos.